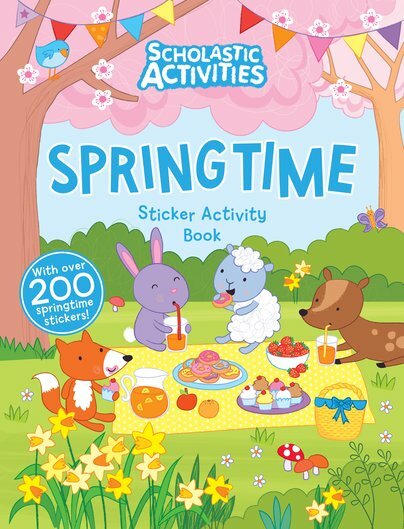 Join the Easter Bunny in our sweet funbook. Puzzles, doodles and cute stickers. (Lots.) If the spring weather hasn’t already put a bounce in your step, this book certainly will. Whatever you like best about springtime, you’re sure to find it here. Baby animals, flowers, bunting, chocolate eggs, Easter chicks. Over 200 stickers. Heaps of lovely things to do. The perfect way to celebrate spring.